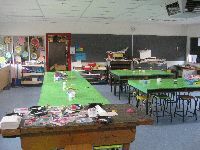 The Studio is a large colourful area with an electric kiln for firing the students' pottery. 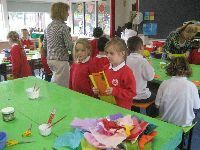 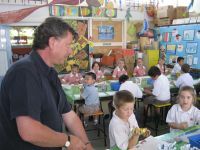 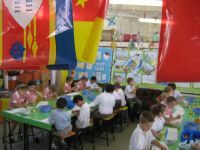 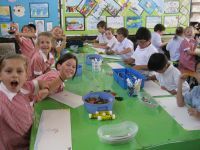 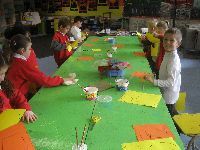 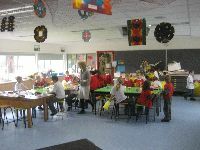 Painting, drawing, textile, construction, clay and woodwork activities are all catered for. 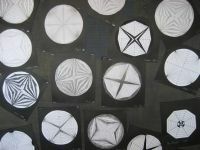 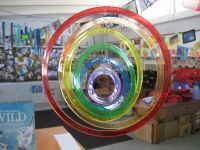 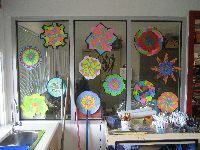 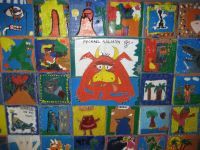 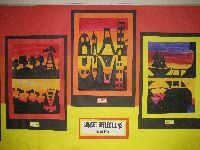 Students’ art pieces are displayed around the school and in the Art Studio.